Originally known as Kakaako Stables (an old horse barn) back in the 1920's, 30's, and 40's, today it's home to the Home of the Brave Museum. 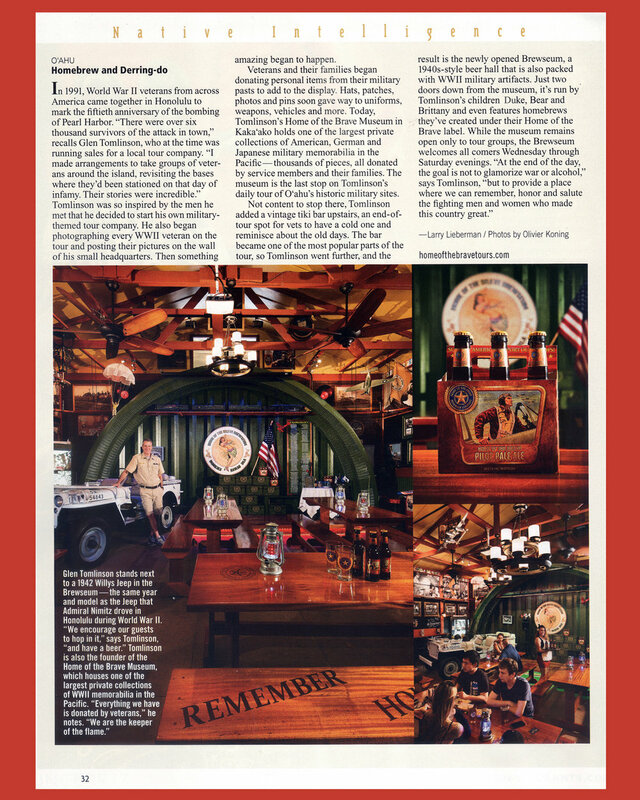 Rebuilt and meticulously decorated with the largest private WWII, Hawaiiana & beer collection in the Pacific, the displays and stories beckon guests back to era that would change the course of history. Labeled as Honolulu's Best Kept Secret by Honolulu's Mayor, the museum & brewseum are home to treasures and collectables donated by thousands of our Greatest Generation Veterans and their families. 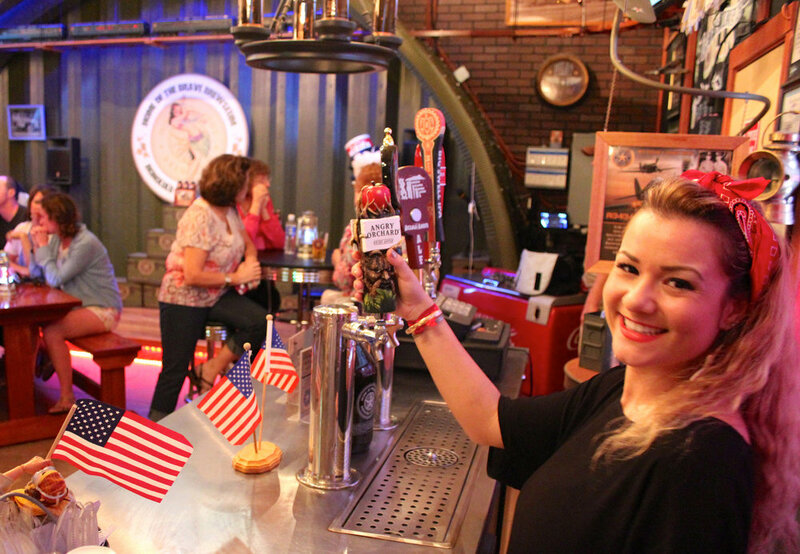 Guests are encouraged to jump in the famous 1945 Ford Jeep and Army issue Harley used in the epic Disney/Touchtone production of Pearl Harbor for which Home of the Brave were technical advisers. 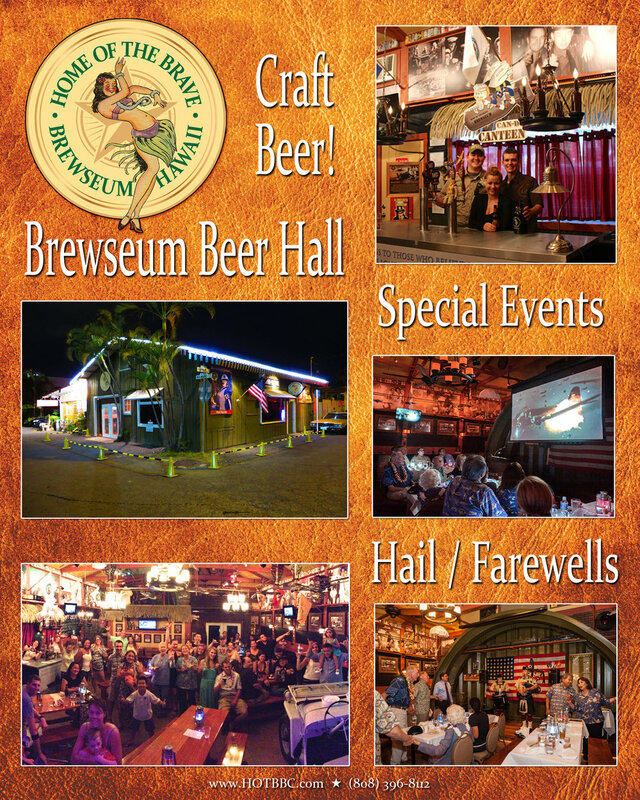 The original brewseum was renovated into what is now our brewery. Here our flagship Pilot Pale Ale and 442 Go for Broke are brewed along with delicious seasonals served to our guests in the Wiki Waki Woo Tropical Bar & Lounge upstairs and next door in the expanded Brewseum.